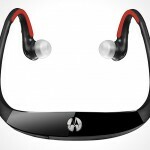 Motorola Mobility Japan announced the HK210 Bluetooth Wireless Headset that boast up to 8-hours of talk time and promise to be easy on your ears, thanks to its TrueComfort ear cushion. 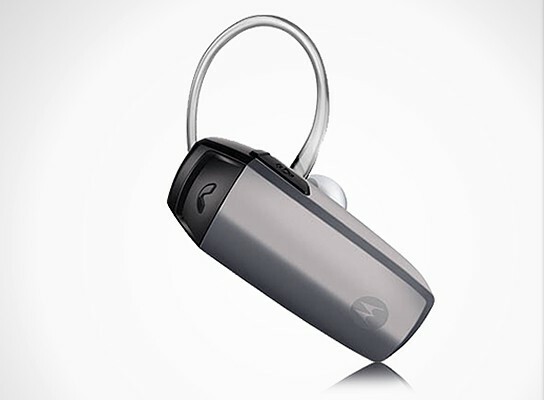 other features include echo cancellation technology, voice guide that take you through a step-by-step setup, informs you when the mute is on or off and it even verbally tells if your battery is running low. 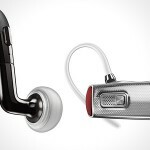 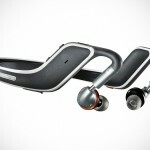 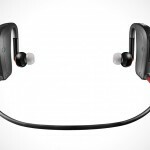 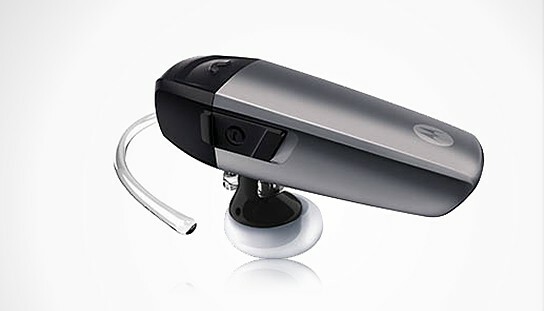 the Motorola HK210 Bluetooth Wireless Headset is set to go on sale from July 8 at at MRSP of ¥3,480 (about US$43).